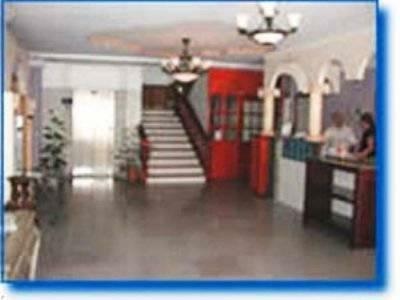 ﻿ Best Price on Hotel Via Espana in Panama City + Reviews! This hotel is located on Panamá City’s Vía España Avenue, the city’s main commercial street. 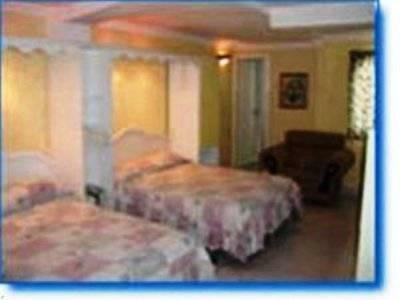 It offers air-conditioned rooms with flat-screen cable TV and a private bathroom. Hotel Vía España’s café serves international food for breakfast, lunch and dinner. 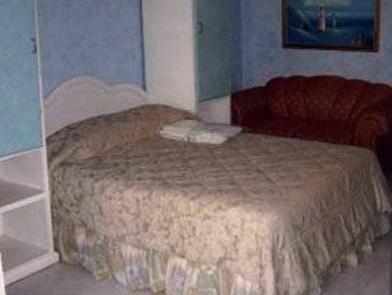 Room service is also available, and there is free WiFi in public areas. The hotel offers free parking on site. You can drive to Panamá City’s Old Town in 7 minutes from the Vía España. Tocumen Airport is a 20-minute drive away and Hotel Via España offers airport shuttle service for a fee. Please note the airport shuttle service with extra cost per person is scheduled at specific hours: 05:00, 08:00, 11:00 and 14:00. Please inform Hotel Via Espana of your expected arrival time in advance. You can use the Special Requests box when booking, or contact the property directly using the contact details in your confirmation. Fast Wifi, Budget price, Location was ok.